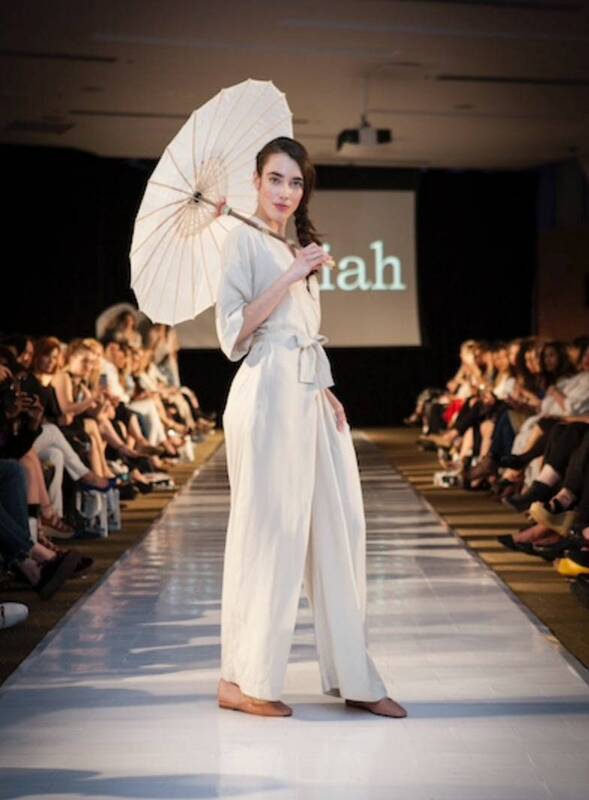 Wrapped kimono jumpsuit featuring turn-back cuffs, side seam pockets and elastic waist at back. • Size chart | Models weres a size S.
Lyocell is an anti-bacterial made made fibre, made of natural cellulose found in wood pulp, making it 100% biodegradable. Lyocell is exceptionally comfortable, being soft, breathable, and lightweight. 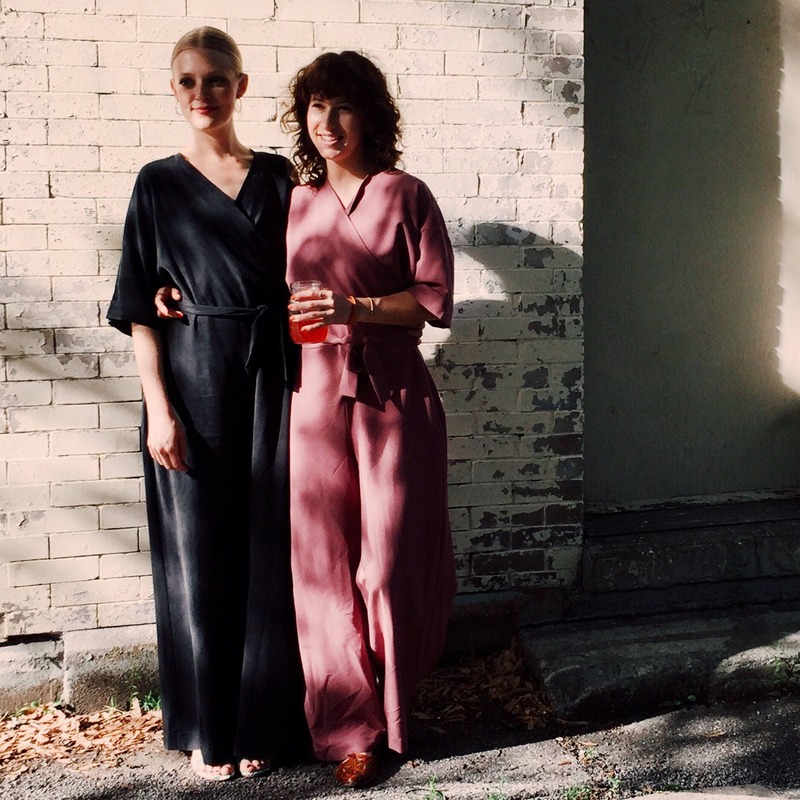 The smooth, soft surface creates garments, such as Lise Jumpsuit and Nina Dress, that drape beautifully. Lyocell is highly resistant to wrinkles, and therefore is easy care with just needing to machine wash in a gentle cycle or hand wash in cold water, and iron at warm temperatures only.